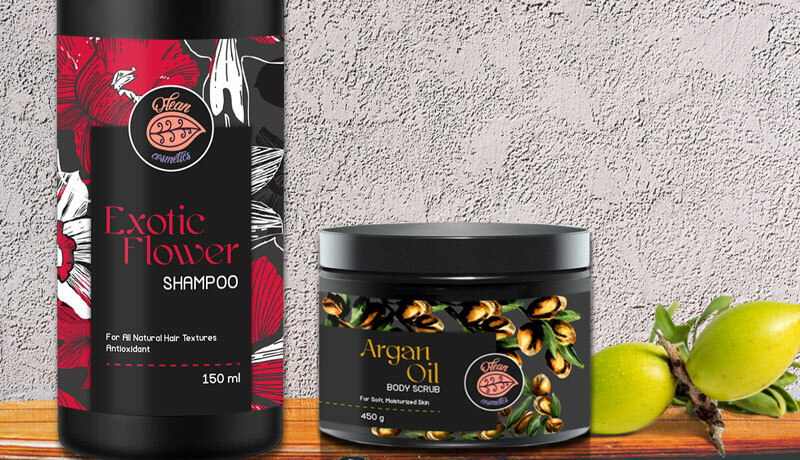 All hair care product manufacturers and companies know how important shampoo labels are for the success of their products among number of others in the hair care market. Choosing the right design and label material can make or break your business, no matter how good your product is. Peeling off due to moisture is only one of the problems of less quality labels. 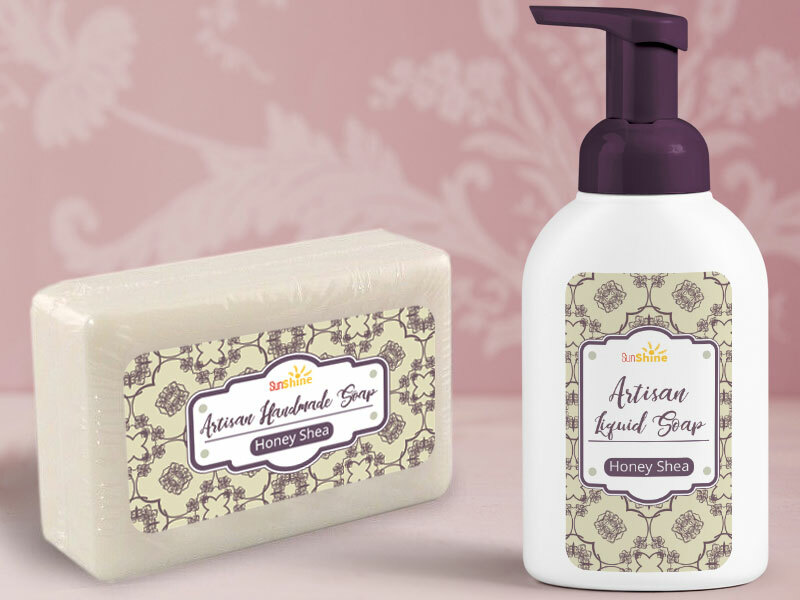 Your shampoo labels should be water and oil resistant, and able to stay in place in high humidity conditions. 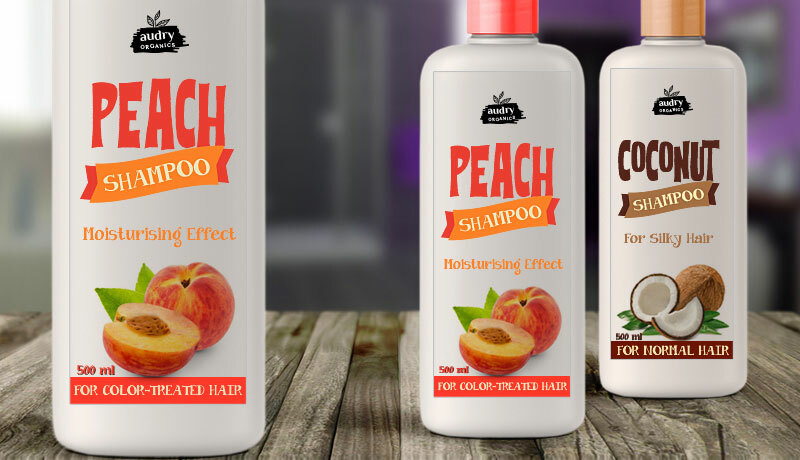 Furthermore, the information on shampoo labels can be a decisive factor when it comes to customer behavior. Not only should you pay attention to labeling design, but also to cosmetic labeling requirements and symbols. 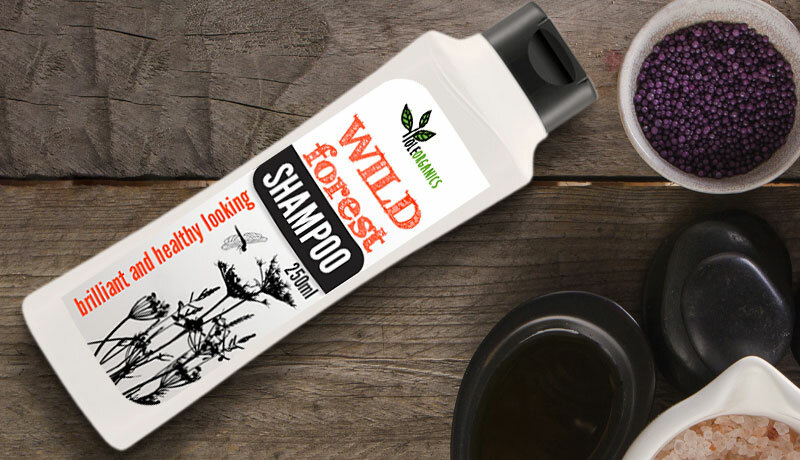 Your shampoo labels should be informative, eye-catching and appealing to your target audience. And, let’s not forget, they should be durable. 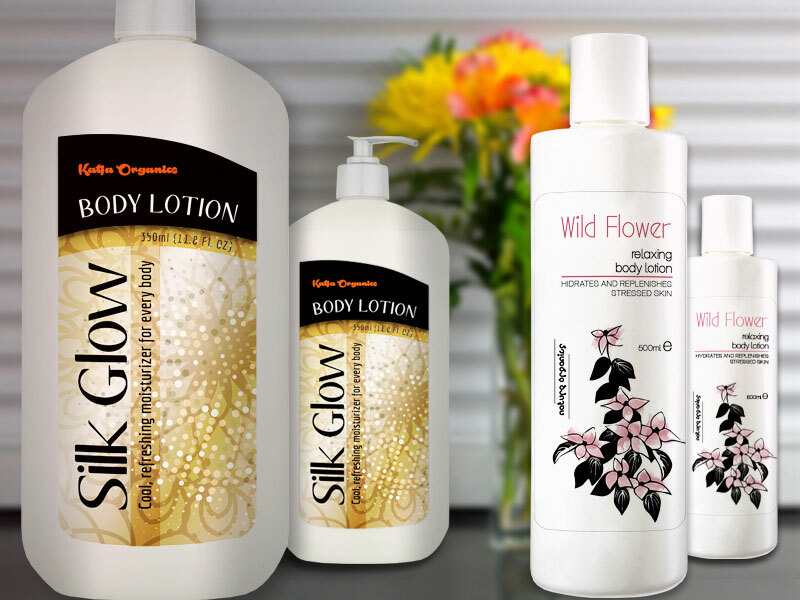 In order to do this the right way, it is important to rely on experts who will equip you with reliable label adhesives and waterproof labels for shampoo bottles. 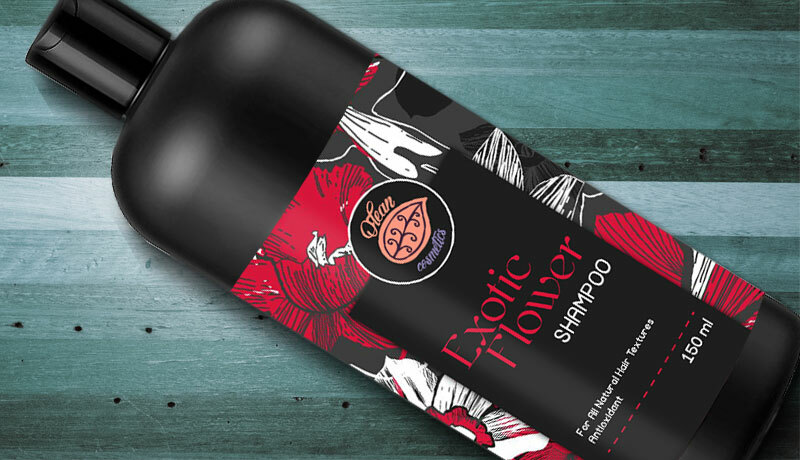 Customlabels.net has a long, proven experience in producing shampoo labels, making all of our customers’ unique orders a reality. 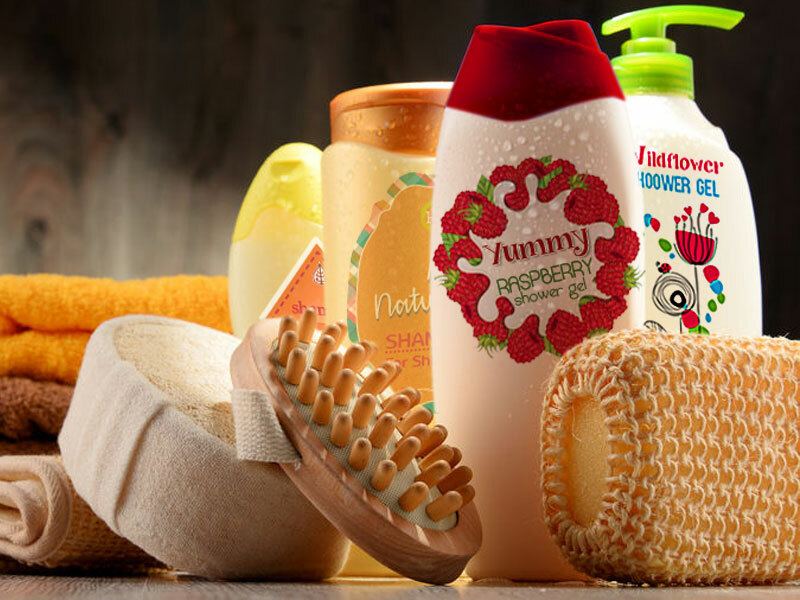 With finest waterproof materials, lamination, foil stamping and coating options, our shampoo bottle labels suit any budget and performance requirements. 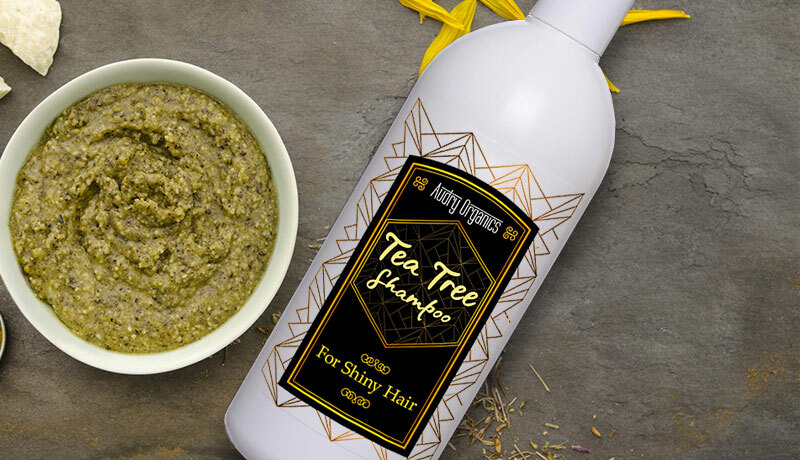 Once you place a free quote our team will get back to you with the most reasonable offer, tailored to fit your budget and your shampoo labeling needs. Get a free quote and join the group of our satisfied customers! Need to make changes to your label artwork? 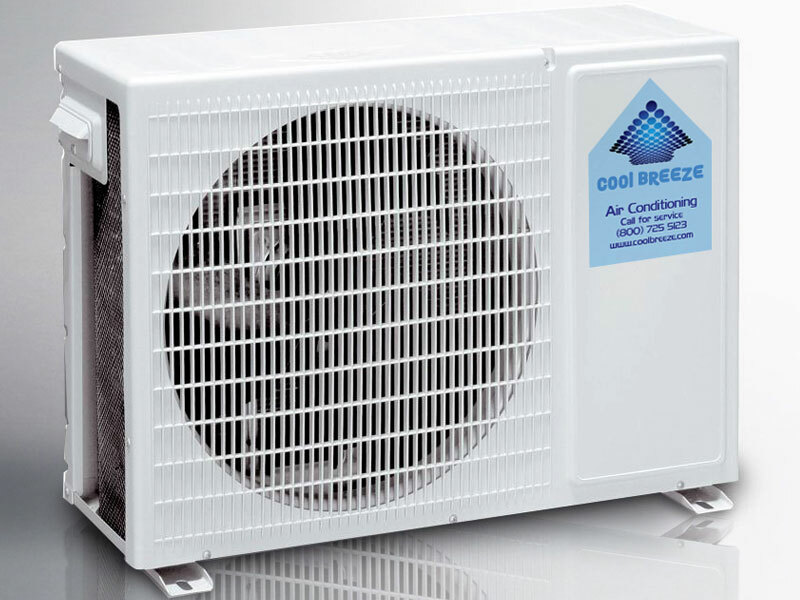 We can take care of that as well, totally free of charge or offer you a brand-new design at low rates. On top of that, all of our labels are shipped within 48 hours and distributed worldwide.